The Destiny patch 1.0.2.1 will be live when the servers come back up soon and Bungie officially detailed the client side patch notes along with server hot fixes as well. If you haven’t seen the changelog, then you can see the small list right here below. There’s the addition of more data logging for within the matchmaking system, fixes to the roster system, and a number of bug fixes that included stopping quick scoping with certain weapons. Take a look at the full list in the screenshot. We could also see future patches improve problems with disconnections, which is thanks to better logging of player disconnections after this update. The Iron Banner event will be live soon as well, but if you run into issues with the patch download, servers after they come up, or other problems then leave this on our status reports section. 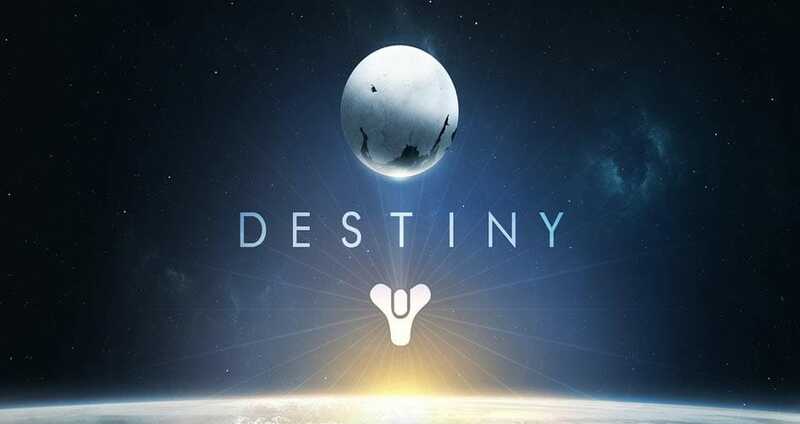 Destiny patch 1.0.2.1 goes live soon! This work will interrupt Destiny services for several hours. Visit http://t.co/zj8hoqKEXa for details.